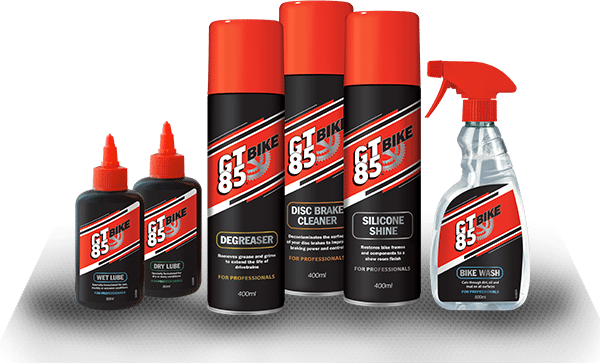 GT85® are excited to announce the launch of their new range of specialist products developed exclusively for use on the bike. 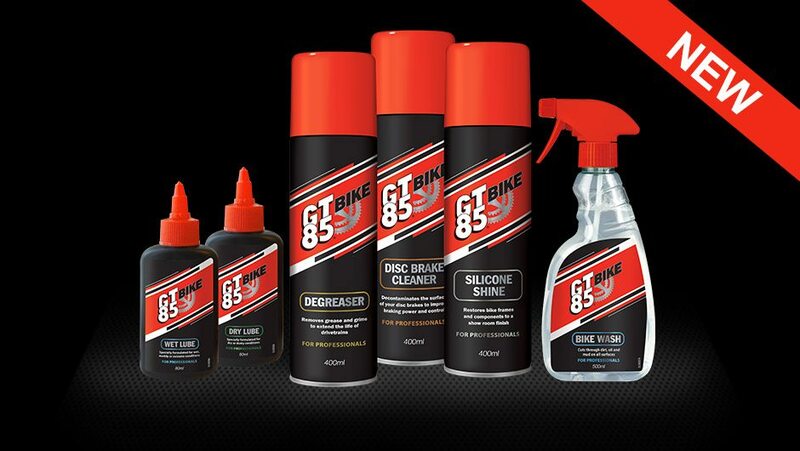 The range includes a Degreaser, Disc Brake Cleaner, Bike Wash, Wet & Dry Lube and a Silicone Shine. All formulations have been produced to the highest specification to compete against the toughest demands encountered by professional cyclists, allowing riders to focus on improving performance.